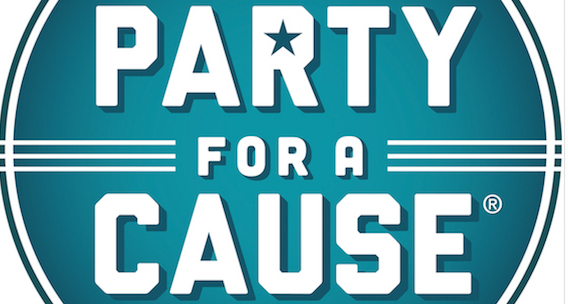 Midland, Old Dominion, Cole Swindell, Ingrid Andress, Deana Carter, Adam Craig, Jessie James Decker, Lindsay Ell, Carolyn Dawn Johnson, Locash, Hillary Scott, Tenille Townes and Storme Warren have all been added to the lineup of events at the ACM’s upcoming 7th Annual Party for a Cause, taking place April 5 -7 in Vegas. The Academy-hosted marquee events slated for this year’s Party for a Cause leading up to and immediately following the 54th Academy of Country Music Awards include ACM Stories, Songs & Stars, ACM Lifting Lives Topgolf Tee-Off, ACM Decades and the ACM Awards Official After Party presented by Security Benefit. Each event will feature performances by country’s biggest names and hottest new talent, and portions of all event proceeds will benefit ACM Lifting Lives, the philanthropic arm of the Academy of Country Music which works to lift lives through the power of music. Talent: Hosted by Hillary Scott and Storme Warren; performances by Rhett Akins, Ross Copperman, Ashley Gorley, Shane McAnally, Lori McKenna, Chase McGill, and Josh Osborne, plus special guest appearances by Brantley Gilbert, Midland, Old Dominion and more.